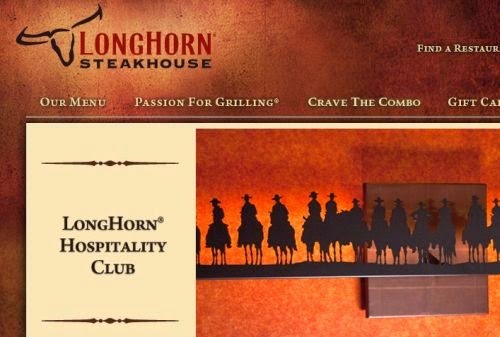 Free appetizer @ LongHorn Steakhouse when you join the LongHorn Hospitality Club. Click the link below to go to their website to sign up. Scroll down once you are on their website & fill in your information.